On November 2nd 2017, CT Students for a Dream (C4D) hosted UndocuALLY Training, an event for Wesleyan students to learn about the experiences of—and be optimal allies to—undocumented students. There are between 11.2-11.7 million undocumented immigrants in the United States today, and the obstacles they face on a daily basis are often not at the forefront of immigration debates. The UndocuALLY Training event was an important way for Wesleyan Students to come together and confront this issue as a community. C4D led a powerful presentation about the heartbreaking reality of being undocumented in the U.S. Undocumented individuals live in a perpetual state of fear, lack access to healthcare, face barriers to employment, must hurdle major impediments if they want to obtain higher education, and often suffer abuse in the workplace. Besides detailing the hardships that undocumented people endure, the members of C4D who presented the UndocuALLY training broke down the intricacies of the incredibly vague and difficult path to US citizenship that severely disadvantages the poor and unskilled. In addition, trainees learned about the frightening tactics that ICE and the immigration courts use to detain and deport undocumented people. The C4D facilitators’ willingness to share their personal experiences and knowledge about the issue was particularly moving. For instance, one member explained how the “dreamer” narrative portrayed in the media today might have a damaging effect on some undocumented people. She explained that the “dreamer” narrative creates immense pressure for undocumented students to be perfect 4.0 students in order to be deemed worthy of being in the country. This pressure is overwhelming for undocumented students, especially since many are currently experiencing heightened levels of fear as the DACA program comes to an end. To end the evening, C4D members also made sure to debunk popular myths like “undocumented people don’t pay taxes.” In fact, most undocumented people work and pay taxes without reaping any benefits from the state, despite the fact that many have lived in the U.S. for over a decade. Thanks to Connecticut Students for a Dream and all those who helped organize the UndocuALLY event, trainees walked away with the information they need to be more informed, compassionate allies to undocumented students at Wesleyan and in their greater communities. If you were unable to attend the training, there are still great ways for you to show your support for this cause. 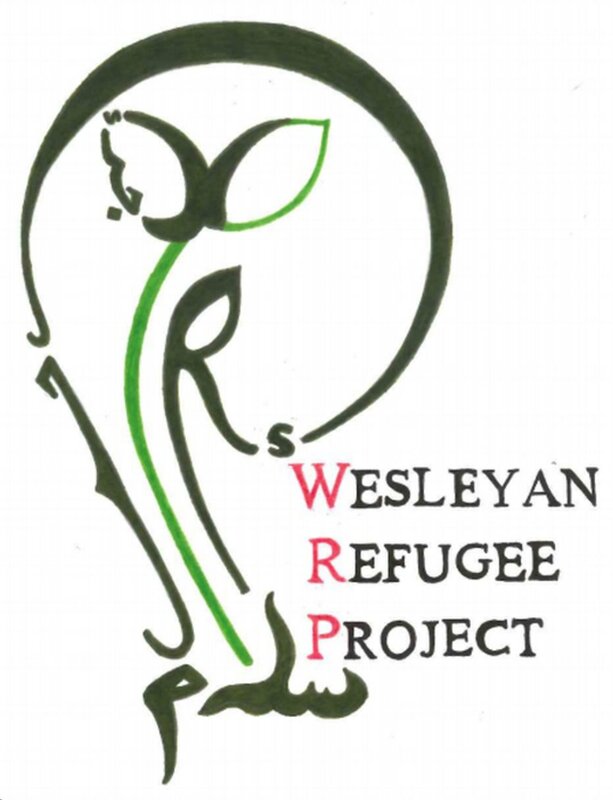 Check out Connecticut Students for A Dream’s website here: http://www.ct4adream.org/ and stay tuned for future Wesleyan Refugee Project updates!